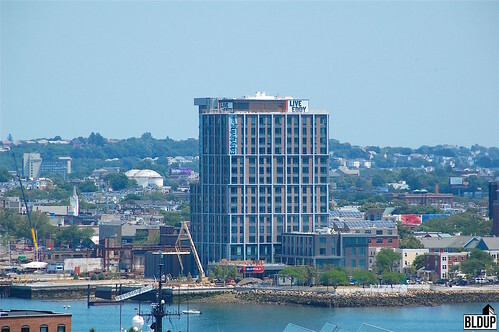 Engineers Haley & Aldrich, Nitsch Engineering, and McNamara/Salvia Inc.
Perched on the East Boston Waterfront overlooking the Boston skyline, The Eddy features 258 studio, one and two-bedroom residences now leasing. 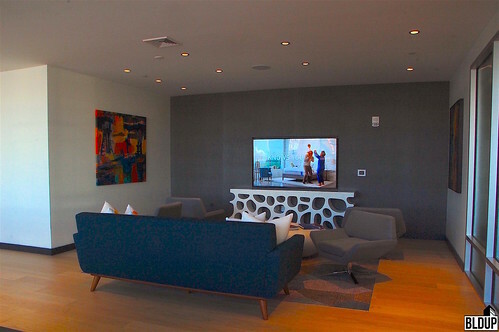 Resident amenities include a top-floor roof deck with sweeping views, a second-floor pool deck with a fire pit and barbecues, a fitness center, on-site parking, music practice rooms, conference rooms, communal lounge space and a dog wash. 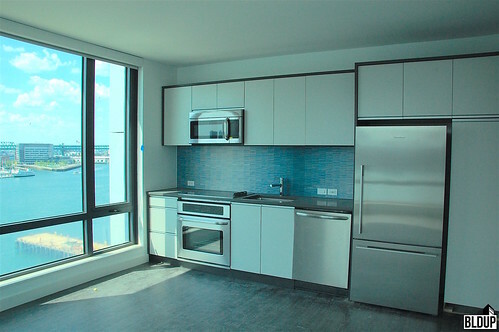 Rents at The Eddy start at $1,800/month for studios, $2,050/month for one-bedrooms and $3,200/month for two-bedrooms. Call 866-318-2748 or visit the Eddy website for more information about leasing apartments at The Eddy and to schedule a tour of the building. 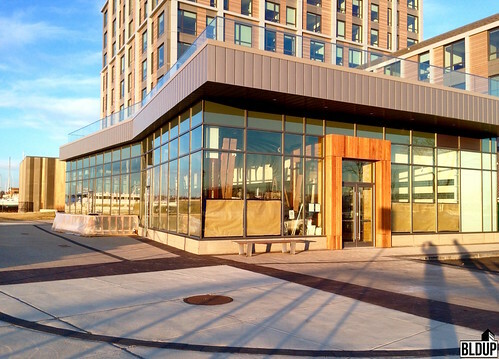 A waterfront destination restaurant operated by Navy Yard Hospitality Group and Chef Marc Orfaly will be located on The Eddy's ground floor and will open in Spring 2017. The Eddy will include approximately ¾ of an acre of outdoor public open space including an extension of the East Boston Harborwalk, kayaks available for public use and a water transportation dock. The Eddy is located steps to East Boston's Maverick Square and the MBTA Blue Line, a one-stop subway ride to Downtown Boston. Ten New's facade is just about complete. 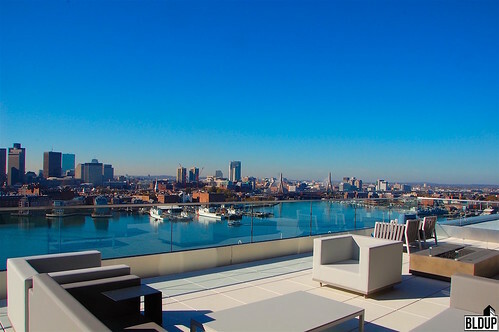 This exciting new property on the East Boston waterfront boasts views of the city skyline—and is now leasing! 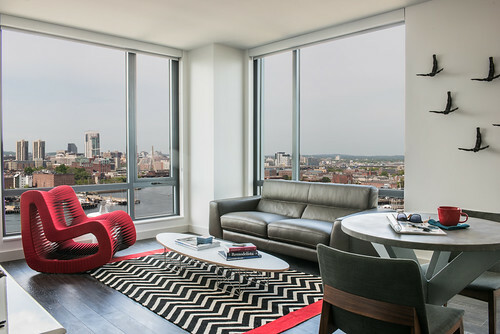 Boston, MA (July 18, 2016) – The Eddy, East Boston is a vibrant and inspiring new addition for true urban living on the East Boston waterfront. 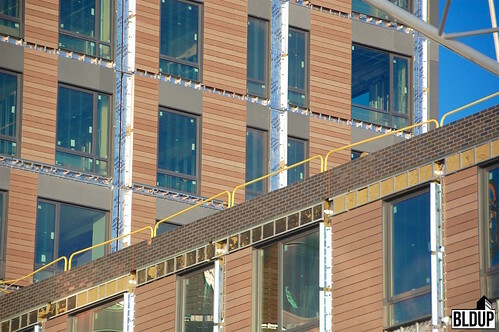 It will open this fall at 10 New Street with pre- leasing commencing in July. 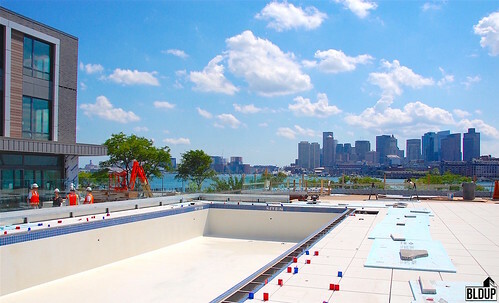 The Eddy will offer a sustainable and culturally rich living experience with plenty of outdoor space to experience the views of the Boston Harbor and beyond. The mix of studio, 1 and 2 bedroom apartments will have breathtaking views of both urban and harbor life with meeting rooms and community spaces rich in art to foster creativity and innovation. Located at the tip of the East Boston waterfront at the intersection of Sumner and New Streets, The Eddy spans nearly four-acres of waterfront property that had long been inaccessible to the public. A new waterfront park and boat landing, and a restaurant with outdoor dining is anticipated for this high demand residential property. 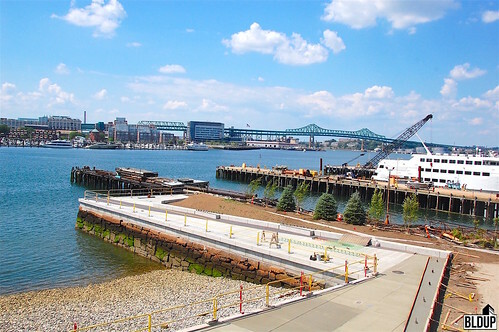 Bike paths and walk ways, thanks to the extension of the Harborwalk, make The Eddy, East Boston the next best place to live, work and relax at the water’s edge. 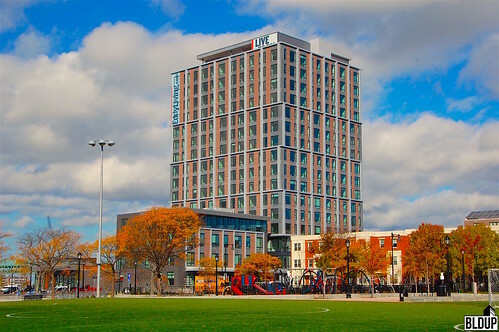 Embracing the many attributes of East Boston waterfront living with an unscripted feeling of an evolving neighborhood and population, The Eddy and its public spaces will seamlessly integrate into the fabric of the community with Lo Presti Park and the Harborwalk at its front door. The 258-unit apartment complex will provide direct access to LoPresti Park, a beloved city green space where residents and their families gather to relax, engage in water activities as well as enjoy the unmatched views of the city skyline. 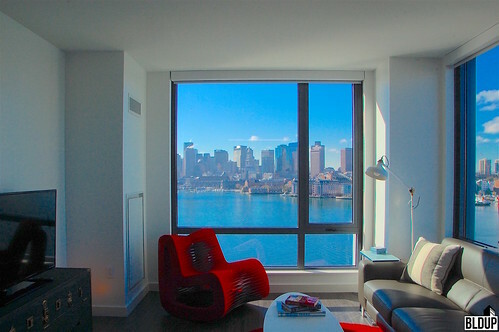 The smartly designed residences and its 5,000 square feet of ground-floor, publicly-accessible restaurant space, are ideally located within walking distance to public transit and the newly refurbished Maverick Square T as well as being accessible to East Boston’s vibrant arts district and working shipyard. 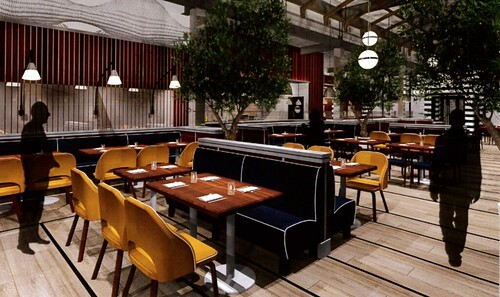 Navy Yard Hospitality Group, the team behind Pier 6 in Charlestown and Mija Cantina & Tequila Bar in Faneuil Hall Marketplace, will open a destination restaurant in The Eddy with Executive Chef and Partner Marc Orfaly. Recognized as one of Boston’s most talented chefs, Chef Orfaly has worked beside leading chefs including Todd English, Barbara Lynch, Joachim Splichal, Mark Peel and Nancy Silverton. Marc went on to open Pigalle in the Back Bay where he was named of Food & Wine magazine’s “Top 10 New Chefs in America” as well as being nominated for “Best Chef Northeast” by the James Beard Foundation. More details about the restaurant and name will be announced shortly. Specially commissioned art installations will include a two-story leaded glass installation by Harbor Arts artisans comprised of three hand-blown colored glass panels suspended over the massive lobby windows; a wall relief leading up the grand stair commissioned by Artists for Humanity; and a neon and mirrored art installation by over, under studio in Boston. 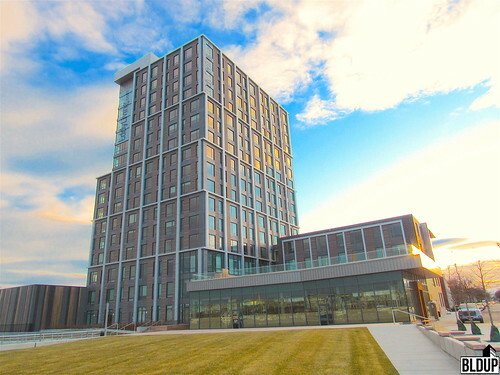 The Eddy, when complete, will feature a 16-story tower and an adjacent four-story addition with access to waterfront activities and water sports. Modern day amenities for the “unscripted urbanite” include a communal chef’s kitchen, pool deck, conference rooms, and dog wash. The development team’s commitment to the highest green building standards means the transit- accessible community will have indoor bike storage, a range of car sharing options and an expanded water taxi station. 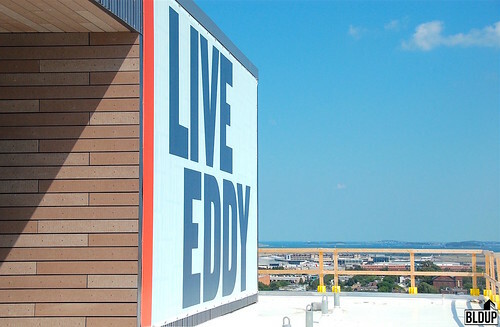 The Eddy name has strong connections to East Boston and the waterfront. Not only inspired by its definition of being a circular movement of water, counter to the main current, research shows that a Robert Henry Eddy, an architect and civil engineer, once worked for the East Boston Company, surveying and drawing several plans of East Boston to establish land and water lots. The Eddy Plan is now part of the Norman B. Leventhal Map Center at the Boston Public Library. The Eddy name derived from Anglo-Saxon heritage is also rooted in words meaning success and happiness. Korn Design of Boston and New York created and developed the brand strategy and design. Gerding Edlen is one of the nation's leading real estate investment and development firms focused on urban, infill, office, apartment and mixed-use properties. Founded 20 years ago, the firm provides investors and partners an opportunity to achieve returns by creating and owning exceptional properties where people can live, work and learn. Uniquely grounded in the goals of creating transformational buildings, vibrant communities and investment quality assets, Gerding Edlen is committed to building high quality and deeply sustainable properties that ensure enduring value for its investor partners. Gerding Edlen’s Principles of Place guide the firm's development efforts and ensure that properties create value for residents and tenants by creating and supporting communities. This commitment has led the firm to be a recognized national leader in sustainability, developing or re-developing more than 65 LEED certified or certified pending properties. Unique in the breadth of its in-house expertise, Gerding Edlen is an experienced developer and property manager in addition to its investment management, asset management, research and acquisition capabilities, adding value to its properties throughout the ownership cycle. Looking to the future, Gerding Edlen continues to cultivate its expertise in creating exceptional apartment, office and mixed-use properties that add value to our communities and environment.